What is your bike build of? 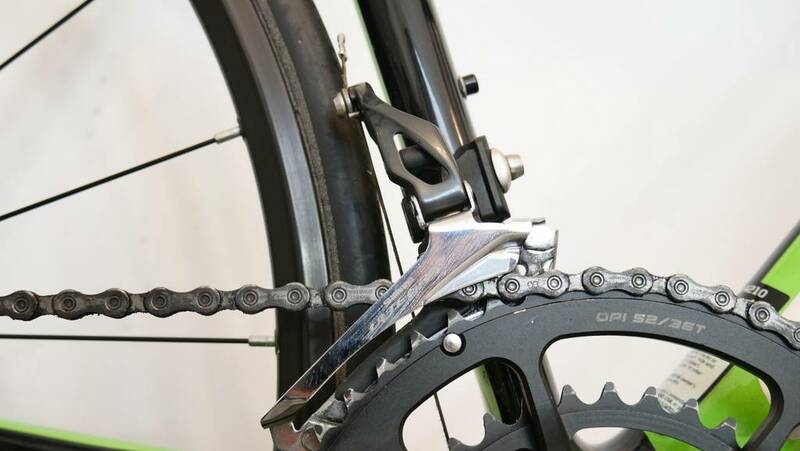 This article opens a series of articles called: "Cycling For Beginners" with SickBiker, or me I'm going to write those in a simple way, so that everyone will be able to go to their local bike store and proudly say: "do you have a rear mech with adjustable clutch, the capacity of 45 and polimer coated cable?" ;) Are you ready? Frame - the soul of your bike. The Material - steel, aluminium, carbon, titanium, wood etc. The wheels have to deal with all the obstacles you go through. the look of the bike - just as with the cars, the same bike can look much better on some cool wheelset. The size - unlike with the road bikes, the mountain bikes can have three different wheel sizes: 26", 27,5" and 29". The "small wheels" can be a good choice for smaller riders and many women, who have difficulties maneuvering the bike in the corners. The big wheel - 29" - rolls better through the obstacles and gives the rider better traction in the mud. 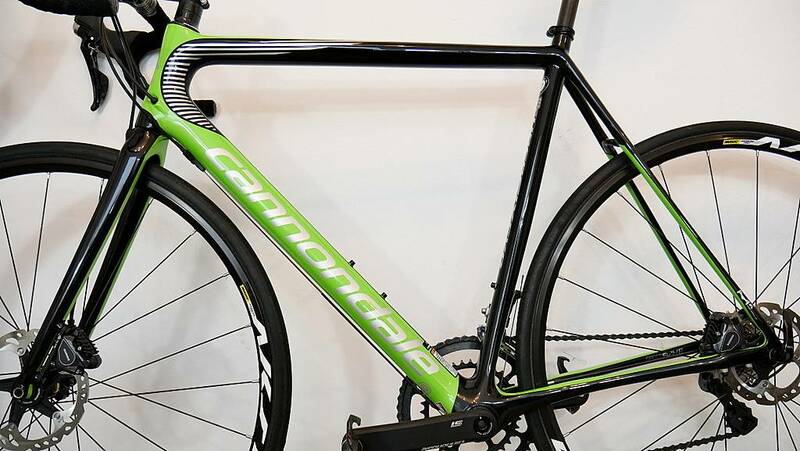 The number of spokes - the less spokes in the wheels, the lighter and more aero they are, but it affects their durability negatively and requires a lower weight limit of the rider. If your weight is much more than 90 kg or 200 lbs, consider the wheels, that have more than 28 spokes. The material - aluminium wheels are the best choice for everyday rides and training. 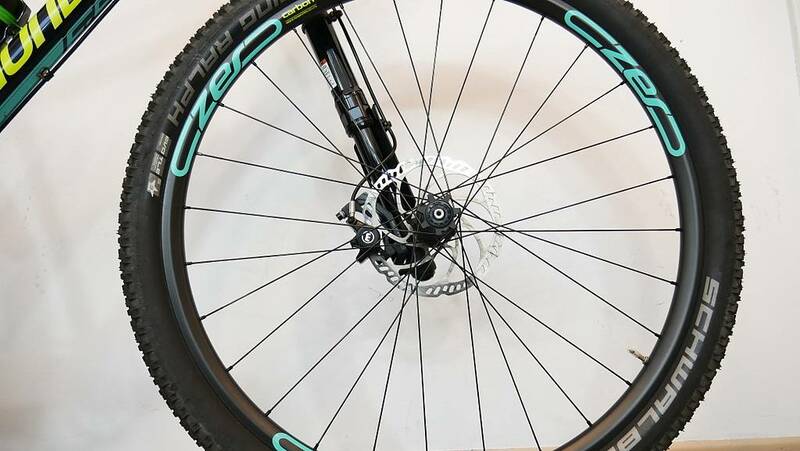 The rims and even the hubs become more and more reliable in nowadays, but they cost much more and so I would recommend using such a wheels only for those important races. The tires - your contact with the ground. You must trust your tires when braking and speeding trough the corners. the comfort of your rides on different roads. The width - after you've found the right size, think about the width of your tires. The 25 mm are now the most popular for the road bikes, as they provide enough grip, comfort and are still very fast. For the mountain bikes, the 2.1 or 2.25 are definitely a good idea for most of the riders. The tread - the more aggressive the tread, the more grip you're gonna get in the terrain and less on the tarmac. For muddy terrain opt for the tires with less knobs. 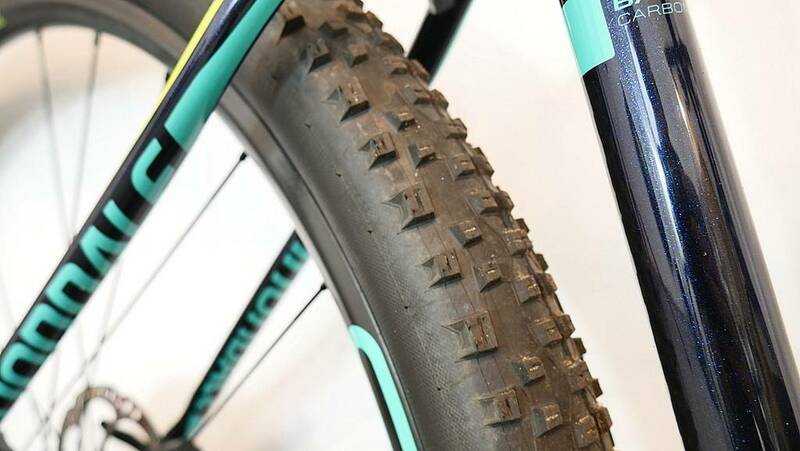 Tubeless Ready systems - I highly recommend trying out the tires without the inner tubes, as they allow you riding on a lower air pressure for more grip and comfort on the trails. The tubeless system lowers the risk of getting flat tire as well. 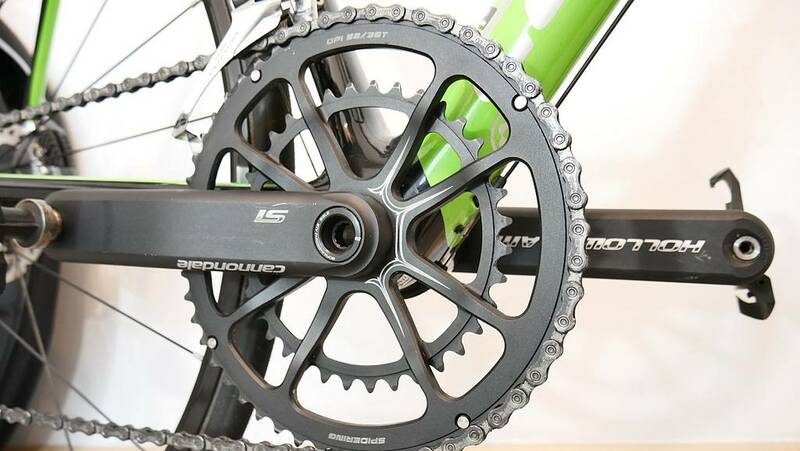 The crankset can have one, two or three chainrings. The number of front and rear sprockets - the most popular systems are: 3x8, 3x9, 3x10, 3x11, 2x11, 1x11. 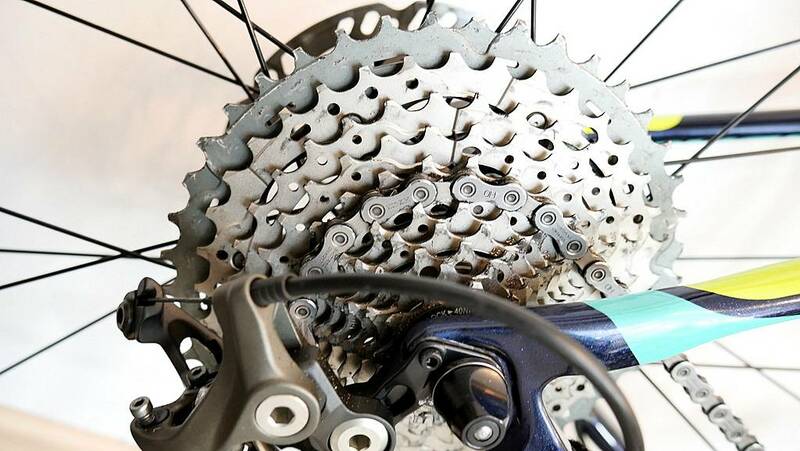 The more gears you have, the easier it is to find the most comfortable cadence. 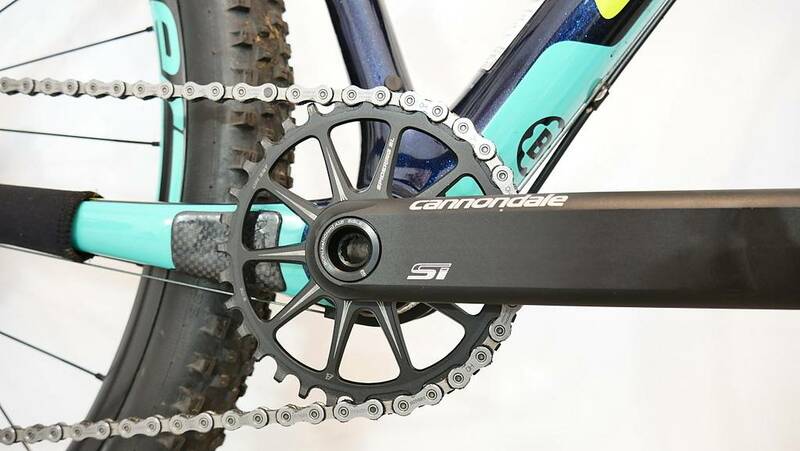 The number of teeth on the sprockets - unlike with the number of gears, the size of your sprockets defines the range of your gearing, which define how slow or how fast you can ride. 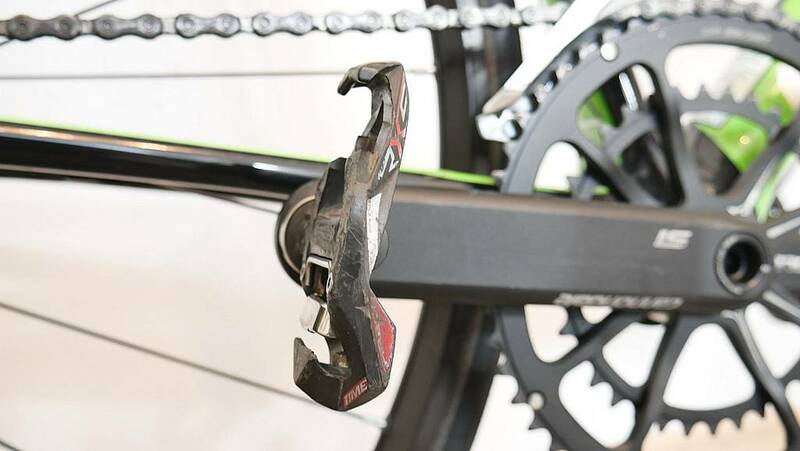 The Materials - in some bike stores you'll be told, that the higher and more expensive groupset you buy, the better for you, but the truth is, that the cheapest chainrings made of steel will be the most durable. The aluminium and titanium cogs will need to be replaced more often. 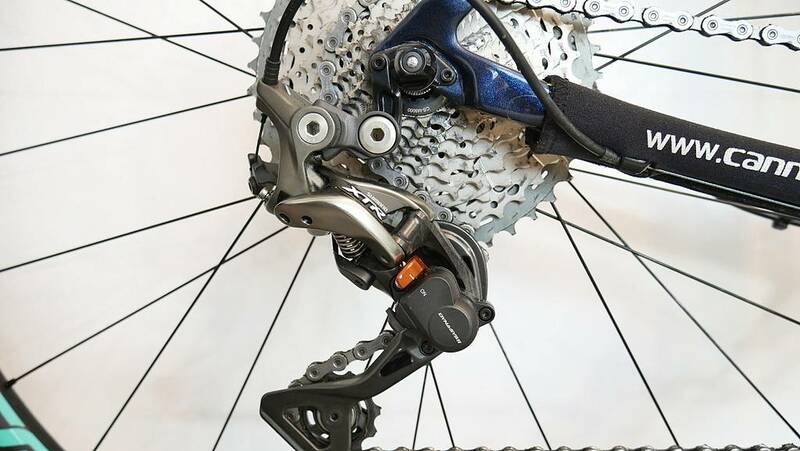 The rear derailleur shifts the chain through the cassette. This cassette has 11 sprockets. 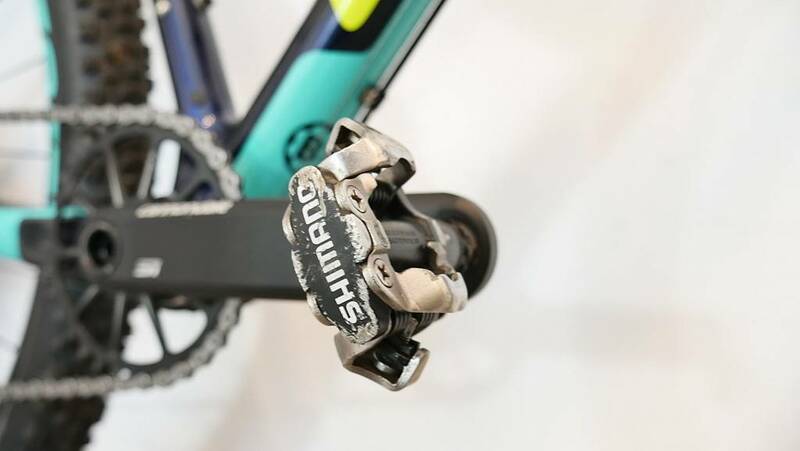 This crankset has only one chainring, thus no front derailleur. The disc brakes on a road bike give you more control, even in wet conditions. overheating resistance (better brakes dissipate heat more efficiently). 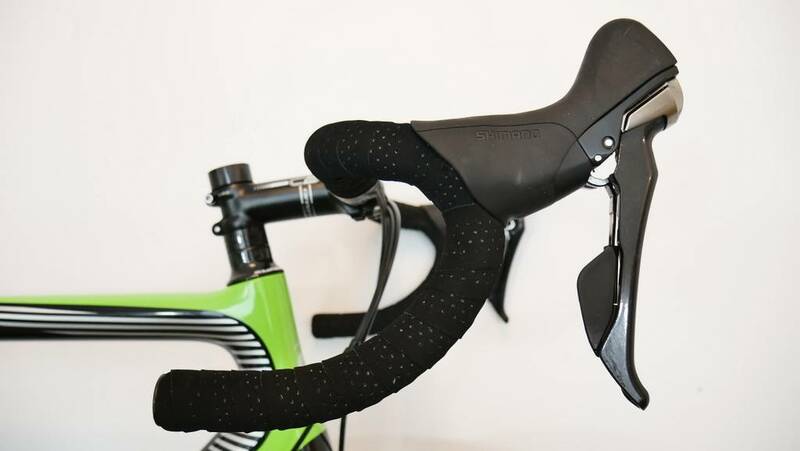 Caliper brakes or disc brakes - make sure your frameset will fit the type of the brakes you're buying. 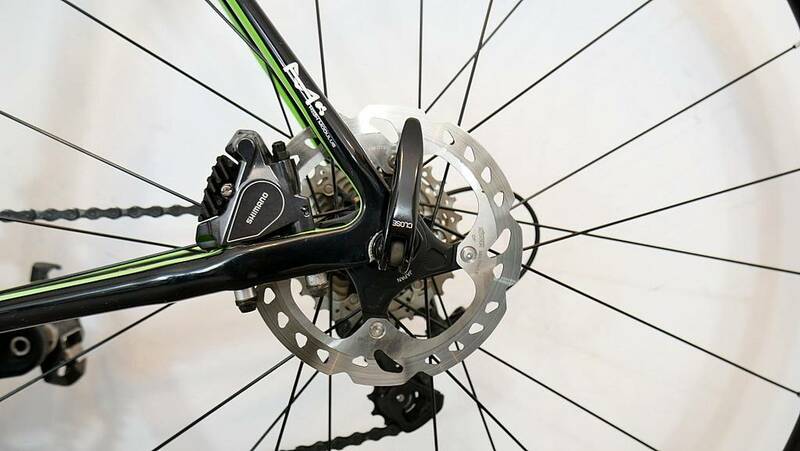 Godd quality disc brakes are usually more powerful than the caliper brakes. 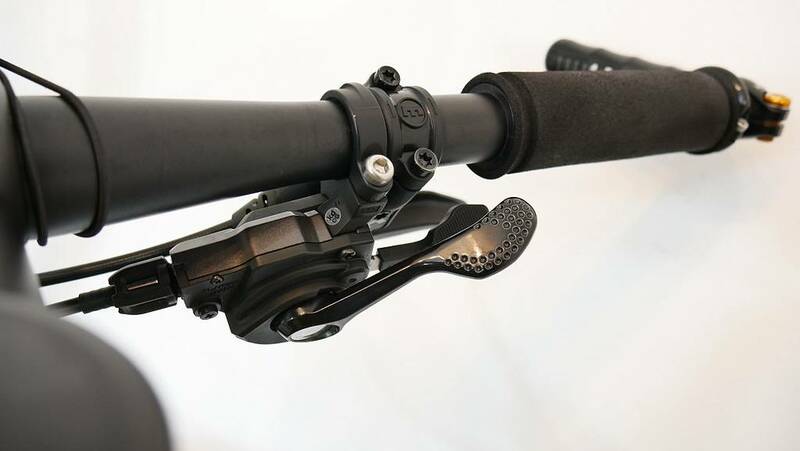 Hydraulic or mechanical brakes - once again, good quality hydraulic brakes are generally more efficient, than the mechanical ones, but need some more knowledge in terms of their maintenance. Disc brake rotor size - the rotors must fit your frameset and the brakes. 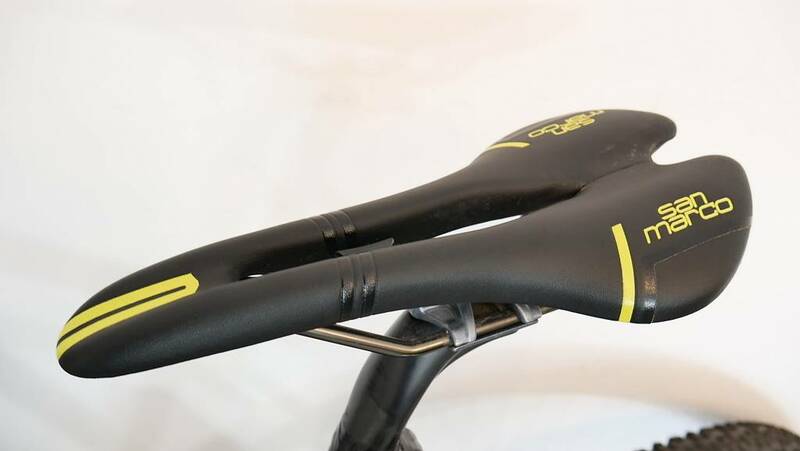 the seatpost - this tube slides into the seat tube of the frame and it supports the saddle. The saddle must be comfortable! 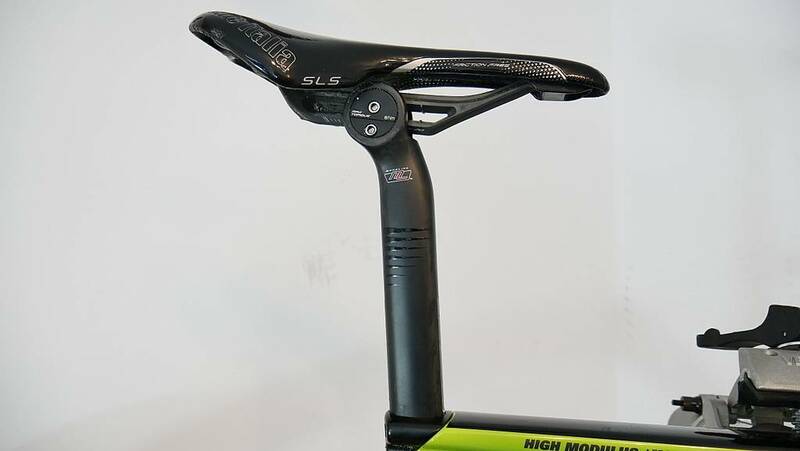 Carbon seatpost with the curve, that ads comfort on rough roads. With the Rapid Tone Diet, this will not be the issue. Foods contain either fats, carbohydrates, or proteins. All excess carbs are stored as a form of glycogen. When you are low on energy, the body uses this stored glycogen for it.Fats are not a true source of energy.